For CEO Arto Ranta-aho, being the boss of a company like Ruohonjuuri is a dream job. 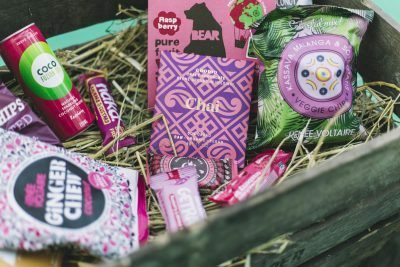 Why can’t all products be ‘fair’ to everyone – animals, humans and nature alike? Happy Food Store is set to make this happen, at least within its four walls. Sometimes activism can come with a hint of preachiness. So did Ruohonjuuri (grassroots in English), a volunteer-led eco-store in Helsinki, during its very early days in the beginning of the ‘80s. Food for thought. The company promotes wellness and naturalness. When Ranta-aho joined the Ruohonjuuri team in 2000, the company decided it was time to go mainstream. It moved from its earlier, more remote location to the very centre of Helsinki to attract everyone, not just its loyal and committed customers. The method worked: now, the chain operates a total of 11 stores and a webshop in Finland. Despite the broadening target audience, Ruohonjuuri’s selection of eco-friendly and natural food, drinks, detergents and cosmetics has not been designed to compete with regular grocery stores. 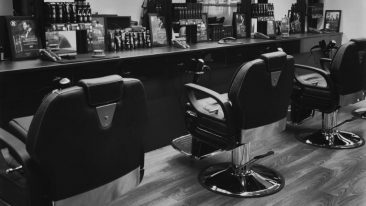 Instead, the company focuses on the added value it can bring with its carefully chosen product range, friendly and knowledgeable customer service, and welfare-related services, such as events and courses. Ranta-aho notes that Ruohonjuuri wants customers to be able to rely on its judgement. They don’t need to make ‘the good choice’, because in Ruohonjuuri, they know that the choice has already been made. The store’s international name refers to how it wants everyone to feel: happy. Then, word started coming in from Ruohonjuuri’s store in Turku, the west coast of Finland. Swedish customers were telling the shopkeepers that Stockholm could really do with a similar shop. “It sounded strange, as normally Finns tend to think that Swedes are ahead of us in everything,” Ranta-aho notes. A few visits and a couple of market surveys later, the decision was made. 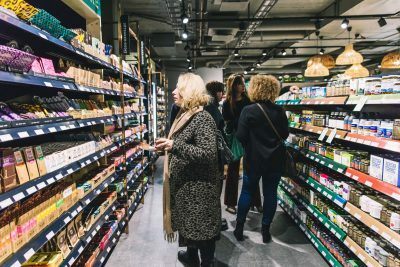 The first Happy Food Store opened its doors in central Stockholm in January to plenty of buzz from local and social media. The concept was adjusted to appeal to Swedish customers. For example, Ranta-aho points out that in Sweden an eco-store must have a coffee shop or a deli on the side. 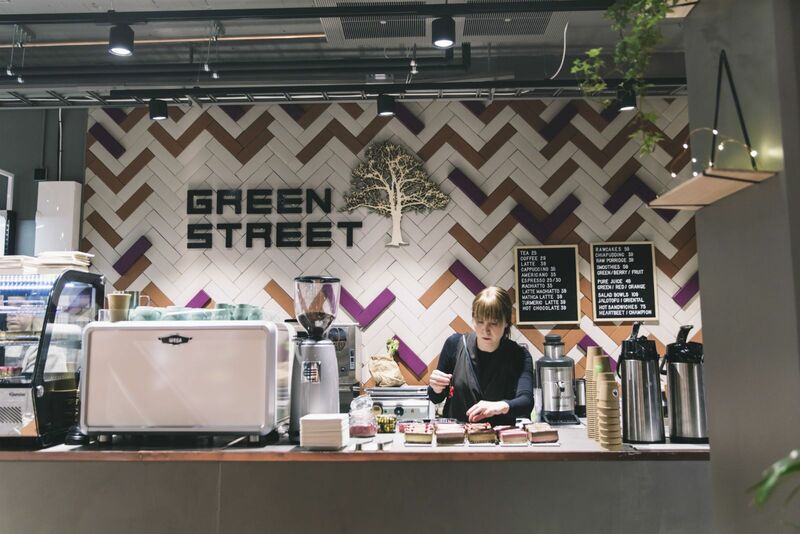 Happy Food Store hosts a Finnish-owned GreenStreet shop serving natural treats to health-conscious Stockholmers. As the opening event proved wildly popular, Ranta-aho sees a lot of room for expansion in Sweden alone. 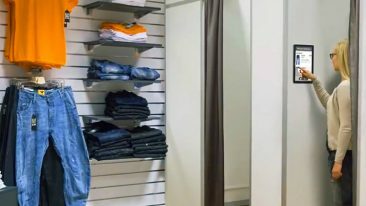 Stockholm could be home to at least two stores, and other big cities boast an abundant potential customer base – as do other Nordic countries. Happy Food Store’s opening event gathered plenty of interest in the Swedish capital. 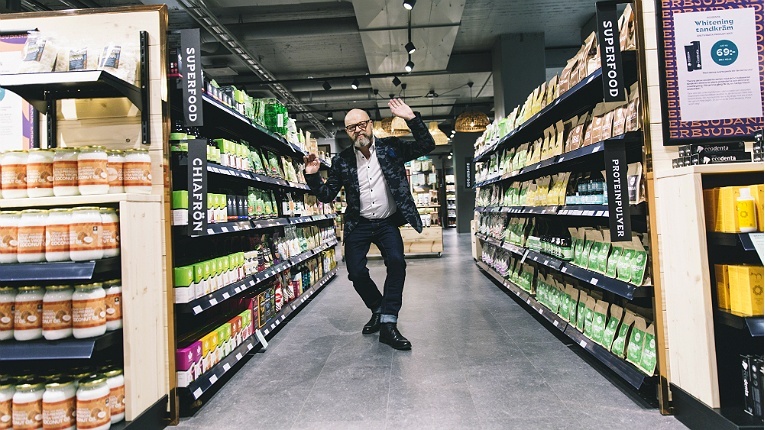 Happy Food Store’s success abroad spells good times for other Finnish companies as well. Not only has the concept been created by Finnish designers, many products in the shop’s selection hail from Finland. Ranta-aho deems Finland to be miles ahead in natural cosmetics in comparison to its western neighbour. Ruohonjuuri also aims to be at the forefront of new trends. For example, it was involved in the lobbying of a law allowing the sale of insect-based products for food consumption, and the company also provides grants to innovative new companies. Ruohonjuuri is also keen to develop its webshop to serve more and more international customers – as well as more and more Finnish companies. GreenStreet, also owned by a Finn, makes Happy Food Store a place for hanging out.